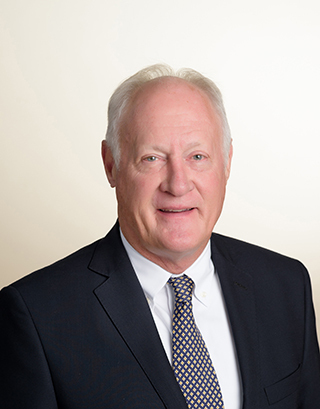 Dudley McCarter is a founding Member of Behr, McCarter & Potter, P.C. His practice is concentrated in the areas of civil litigation, construction litigation and municipal law and he has authored many published articles about these areas of law. 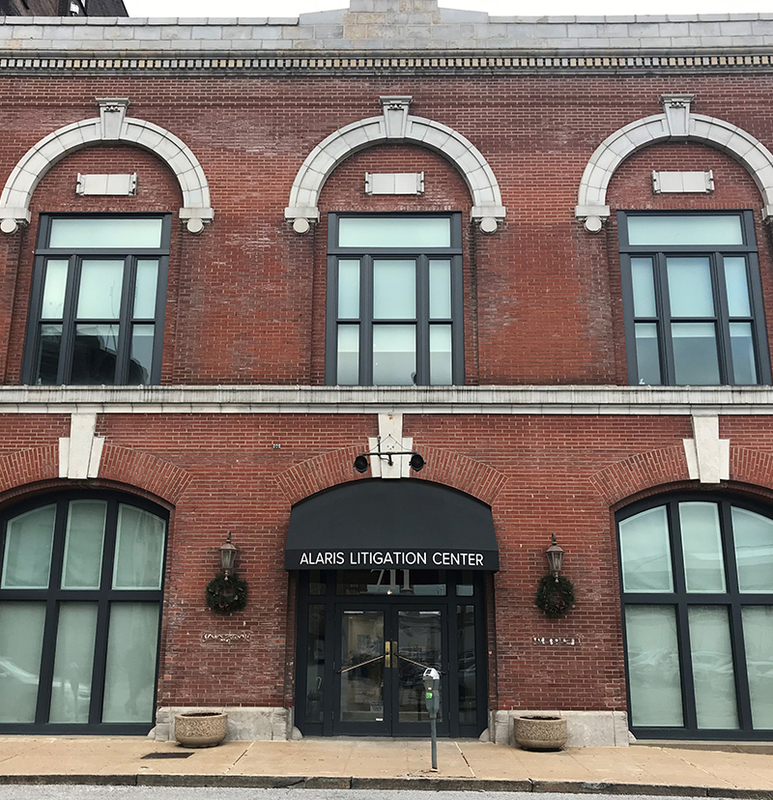 Having tried cases in the United States District Court for the Eastern District of Missouri and in the Missouri Circuit Courts, Dudley is rated “AV” by Martindale-Hubbell ®, and has been selected by his peers for inclusion in The Best Lawyers in America ® for the last eight years. In 2008 Dudley received the Foundation Award from the Fellows of the St. Louis Bar Foundation for his outstanding contributions to the St. Louis community and legal profession. He is also a multi-year recipient of the Missouri Bar Foundation’s W. Oliver Rasch Award, given annually to the author of the most outstanding substantive article published in the Journal of the Missouri Bar and is a recipient of the Purcell Professionalism Award from the Missouri Bar. Dudley has served as President of the Missouri Bar (’92-’93) and the St. Louis County Bar Association (’86-’87). In addition, Dudley is a Fellow of the American Bar Foundation. Dudley is active in many charitable and civic organizations. He served on the Board of the Children’s Trust Fund of Missouri and the Missouri Foundation for the Prevention of Child Abuse, having served as Chair of that organization from 2001 to 2003. He is currently serving on the Advisory Board of the St. Louis Crisis Nursery. He has been on the faculty of the Missouri Trial Judges College every year since 1997. In 2004, Dudley received the Geyer Award from the University of Missouri-Columbia for his services to higher education in Missouri.